We’re all familiar with wedding favors today, but you might be surprised by how long they have been around. 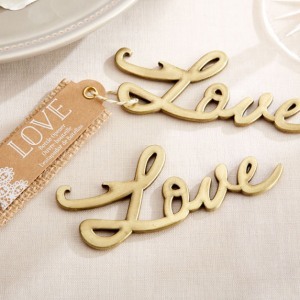 Keep reading for a brief history of wedding favors! Wedding favors arose centuries ago when European aristocrats started sending their wedding guests home with a bonbonniere – a small, stone-adorned box made of porcelain, crystal, gold, or metal. In a time when sugar was scarce, these couples would hand out bonbonnieres filled with sugar cubes and candies to not only thank their guests for attending the wedding but to also flaunt their wealth and pass along good luck. When sugar became more affordable, many couples who weren’t in the upper class began handing out wedding favors and the so-called bonbonniere began to evolve. The Jordan almond – one that’s been coated with sugar – became very popular. 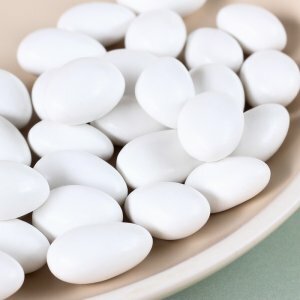 Meant to represent both the sweet and bitter parts that come along with married life, Jordan almonds were often wrapped in organza or lace and handed out in increments of five. The five Jordan almonds symbolized happiness, health, longevity, fertility, and wealth. 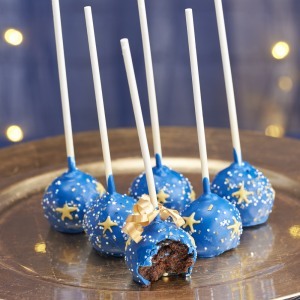 Some couples believe that by handing out favors, they are passing along good luck to their family and friends. 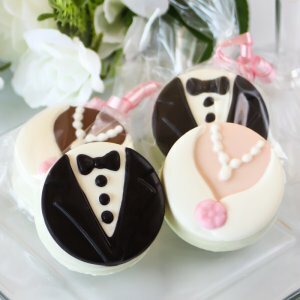 But while the tradition of newlyweds handing out favors is still a big part of weddings today, favors themselves have evolved immensely, often pertaining to the couple’s wedding theme, the couple’s culture, practicality, the wedding season, or the bride and groom’s personal interests. 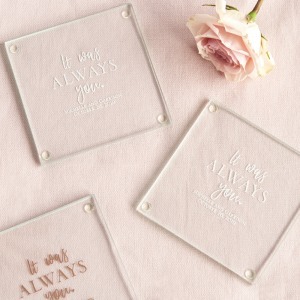 Wedding favors can be anything from edibles to candles, glassware, or coasters – when it comes to favors, the bride and groom are only limited by their imaginations. Nowadays, favors are also displayed and packaged in many different ways and can even be personalized with names and dates. Boxes are still a common choice, but while they may come well decorated, they are not nearly as elaborate as traditional bonbonnieres. (A pure, solid gold box for each guest sounds a bit too pricey, don’t you think?) Instead, favor boxes are often made of materials such as tin and patterned paper. Jars, organza bags, and paper bags are also popular choices for packaging, but some favors don’t need packaging at all. Think glassware already set on the dining table, bottle openers tucked into the placemats, picture frames “disguised” as place card holders, and bubbles or lotion displayed on a pretty tray – this is where favors really start to become unique. 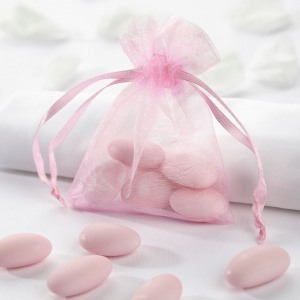 Favors are a special part of your wedding, so make sure yours represent what’s special to you as a couple. And don’t forget, the favors should be as traditional, unique, and personable as you desire. The important thing to remember is that no matter what favor is presented, it’s a gesture your guests will surely appreciate. 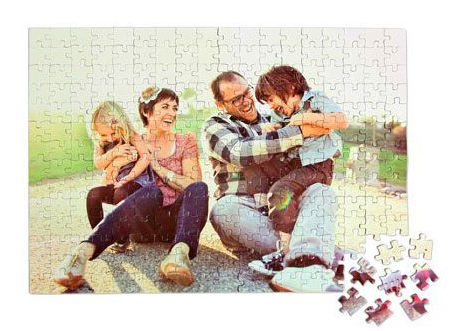 Wedding favors may keep changing and evolving – but the token of gratitude hasn’t changed one bit. 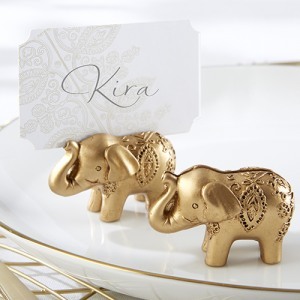 See what wedding favors inspire you today!